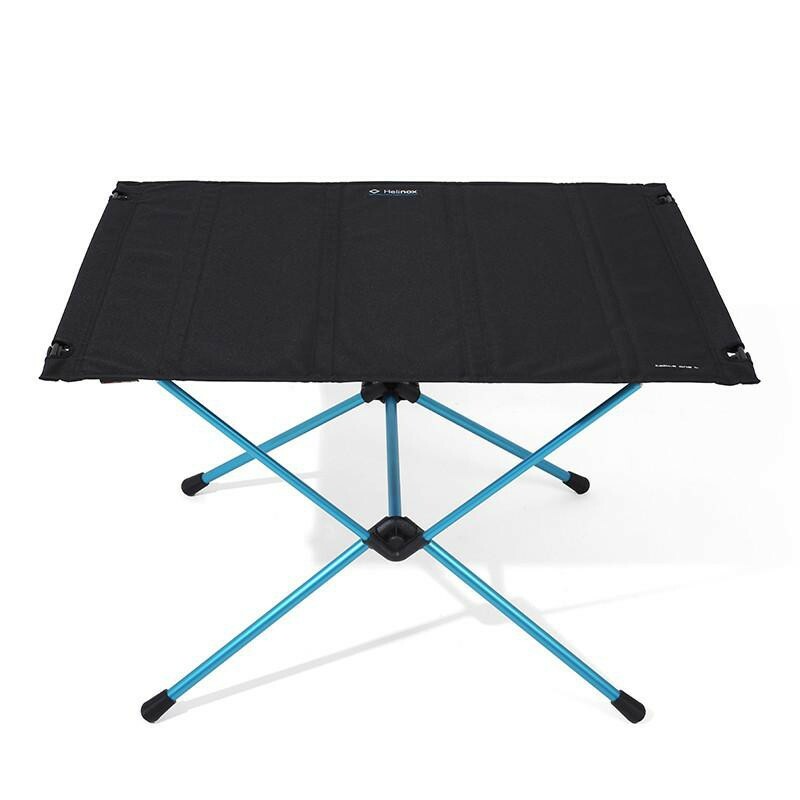 The Table One Hard Top L is a truly portable table for the wilderness, almost "assembles itself’ Helinox style. 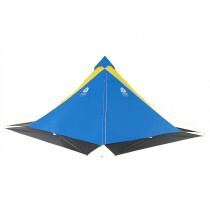 The ultra lightweight TH72M frame is tensioned by the hard top and folds to a super compact package when not in use. 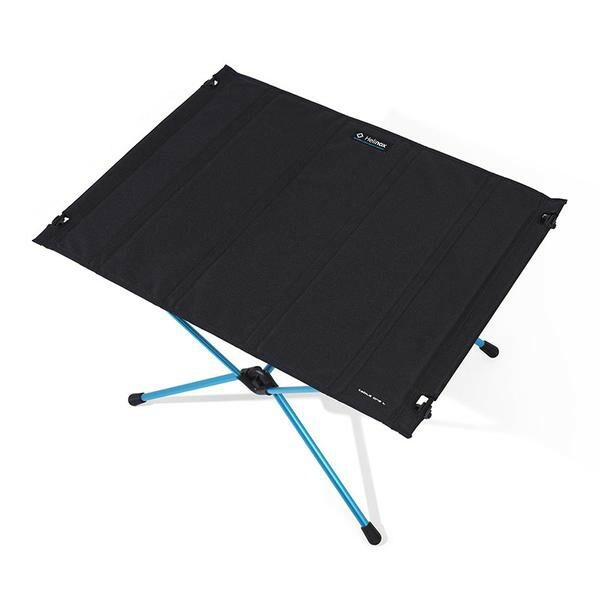 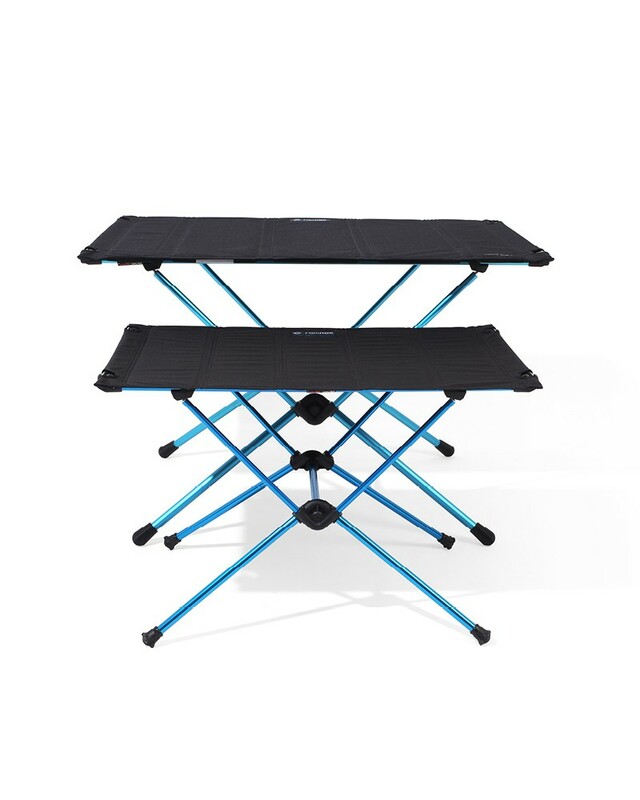 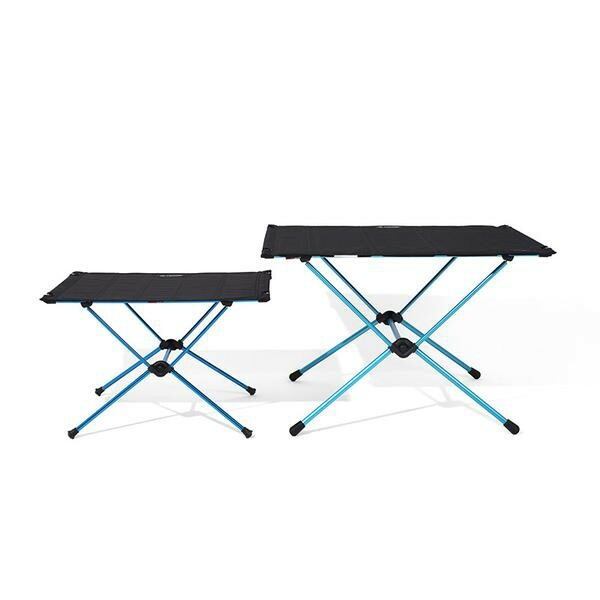 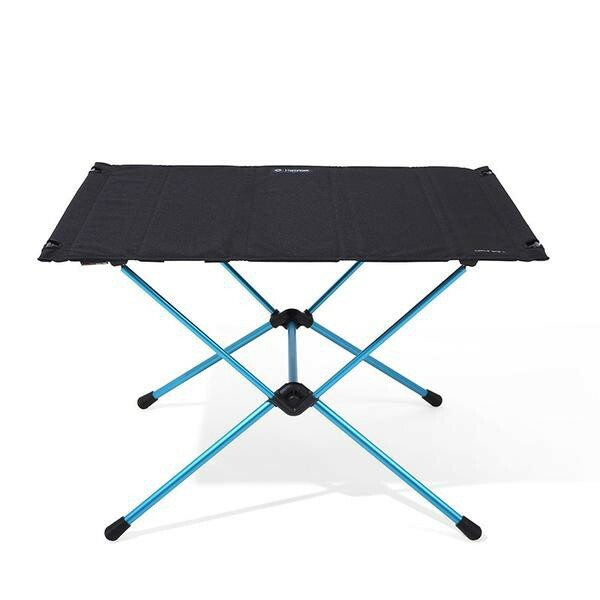 The hard top makes the table stable and assures the space you need for meals, maps books or electronics. 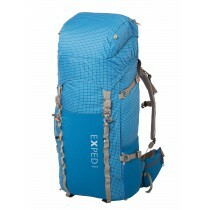 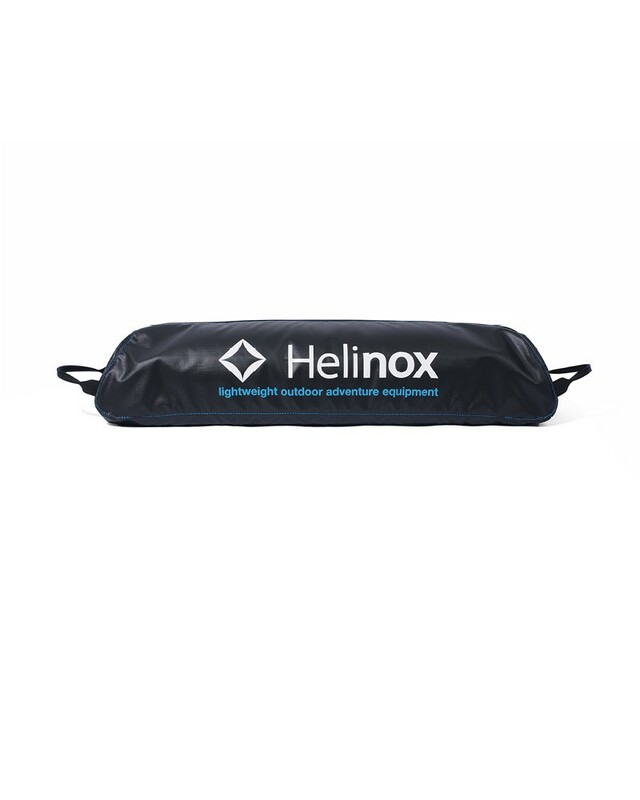 It stores compactly into a zippered bag that fits into any backpack.